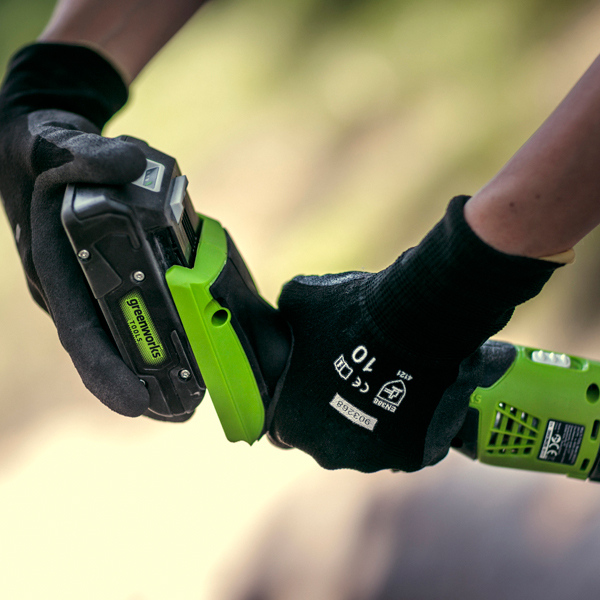 Take control of your DIY jobs with the functional Greenworks 24V Multi Tool. 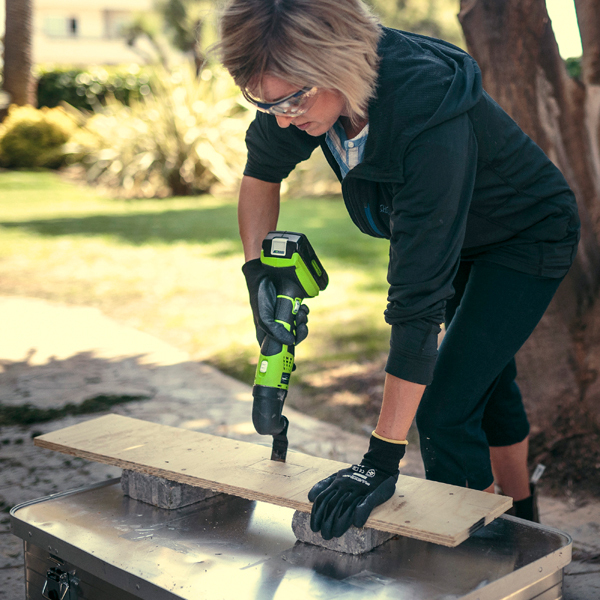 With a powerful and durable design, this multi tool is capable of cutting all sorts of materials, including metal, wood, drywall and more, with absolute ease, as well as performing accurate plunge cuts and flush cuts without damage. 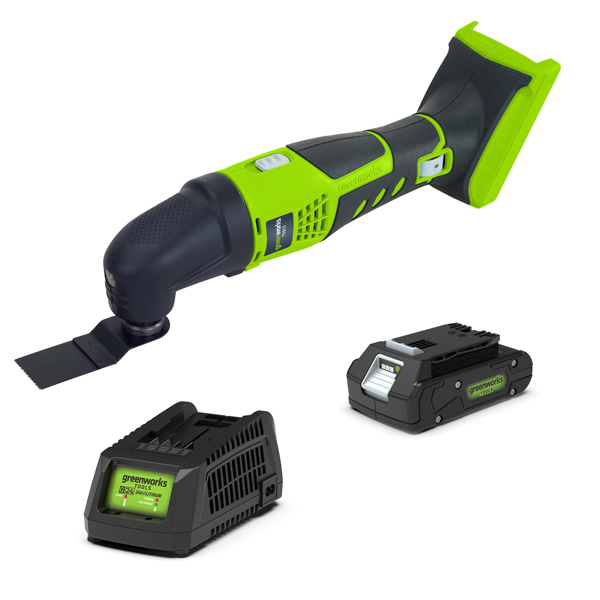 It also features a variety of four heads to cater for a full range of tasks; whether you’re detail sanding furniture or rough cutting woods, it’s perfect for intricate and larger jobs. Built with a variable speed dial, you can select the exact speed for you based on your project type and can even adjust whilst the tool is powered on, for total convenience and flawless results. A handy on-board LED work light illuminates your work space and surfaces in dim settings, so you never need to be left in the dark again. The G24MT features a universal accessory head, which means you can install an extensive variety of blades without fuss, as well as the quality accessories included in this set. Lithium-ion batteries offer maximum performance with up to three times longer running times. This battery will give you no fail performance form start to finish. 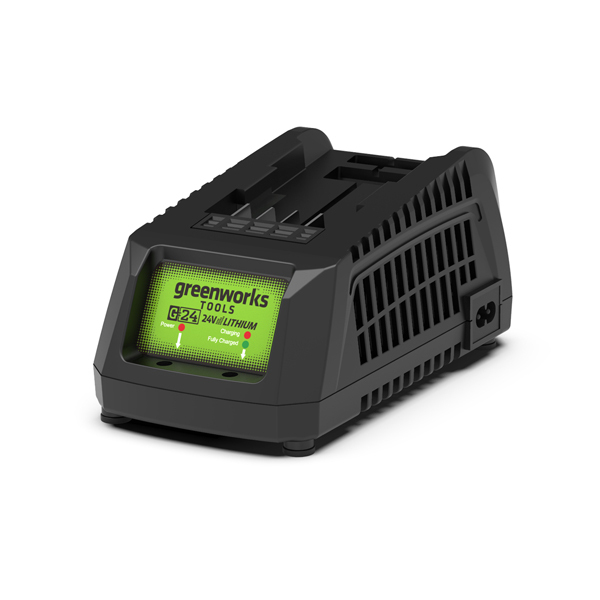 This battery fits all 24V Greenworks products. 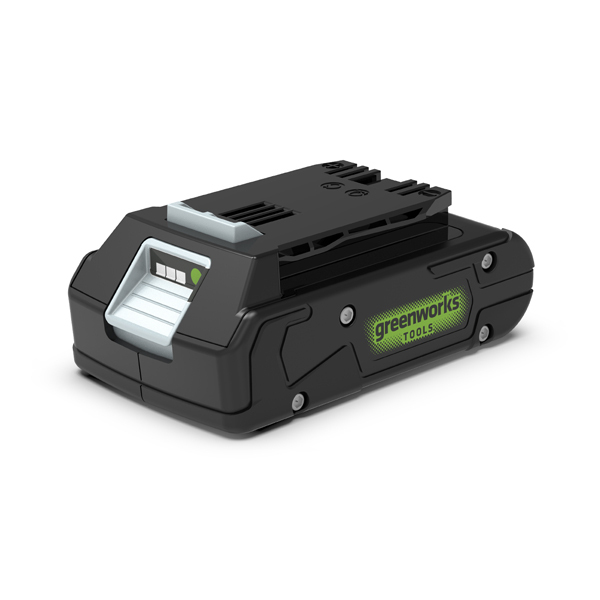 The same 24V battery can be used in any 24V Greenworks tool giving you the total solution to Gas free garden care. Gas free is quieter and all Greenworks products have zero carbon emissions for guilt-free gardening!